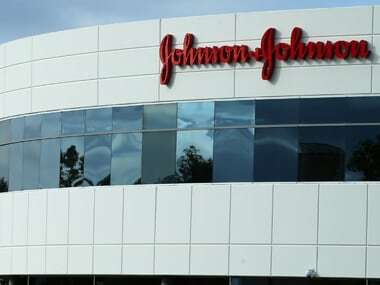 New Delhi: India’s federal drug regulator said on Tuesday a Reuters report that Johnson & Johnson knew for decades that cancer-causing asbestos lurked in its baby powder was “under consideration”. A spokeswoman for the Central Drugs Standard Control Organisation (CDSCO) told Reuters it was too early to say if a formal investigation would be launched into the baby powder that is ubiquitous in many Indian homes, a potential market of 1.3 billion people. K Bangarurajan, a senior official at the CDSCO, told Reuters powder samples were tested earlier but nothing wrong was found in them. A J&J spokesperson in India said it had not been contacted by the government since the Reuters story. The documents also depicted successful efforts to influence US regulators’ plans to limit asbestos in cosmetic talc products and scientific research on the health effects of talc. Before the Reuters report, a small portion of the documents had been produced at trial and cited in media reports. Many were shielded from public view by court orders that allowed J&J to turn over thousands of documents it designated as confidential. Much of their contents was reported by Reuters for the first time.